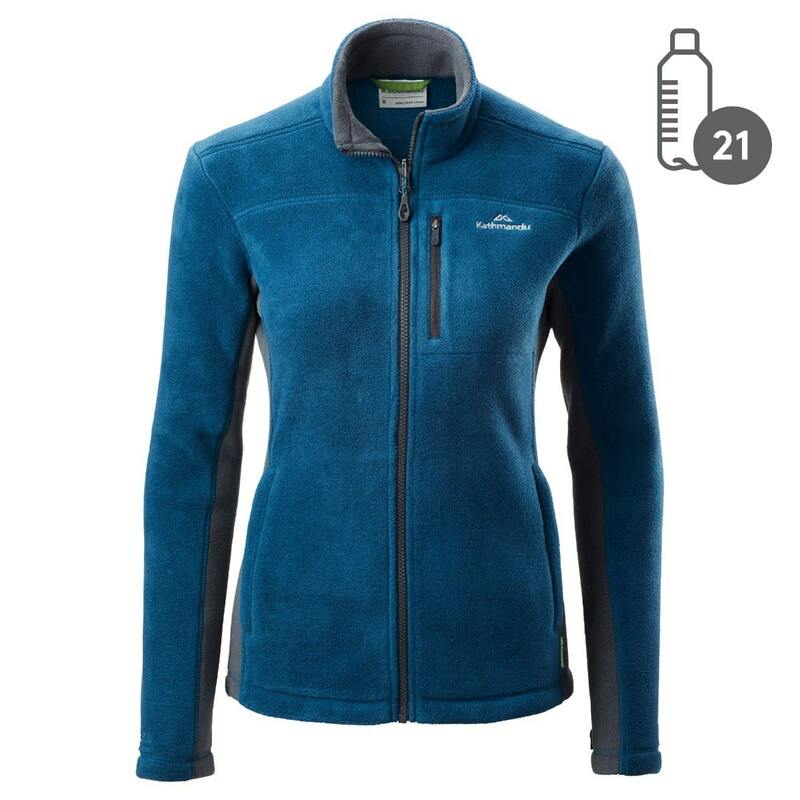 The Trailhead Jacket is a classic fleece in REPREVE fabric made from recycled plastic bottles. On-trail or about town, this jacket offers great warmth for weight. Wear it on its own or zip it into the Trailhead Jacket (sold separately) as part of our adaptable 3-in-1 Zip System.